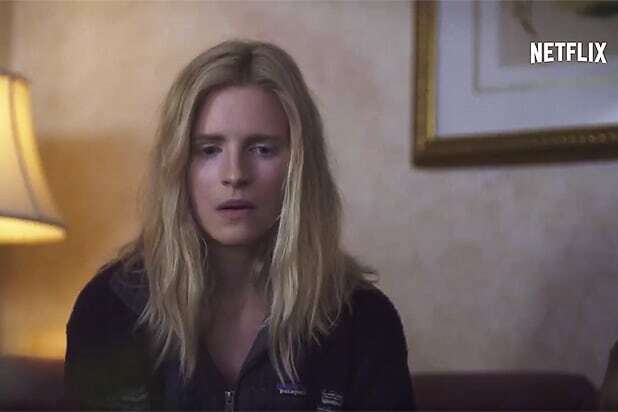 Netflix dropped the first trailer for “The OA,” the new sci-fi mystery series from indie film darlings Brit Marling and Zal Batmanglij. The show follows a missing blind girl in her twenties, Prairie Johnson (Marling), who returns home to the community she grew up in with her sight fully restored. Some hail her a miracle, others a dangerous mystery, but Prairie won’t talk about her seven years missing with the FBI or her parents. Marling and Batmanglij wrote the eight-episode series together, and he directs all episodes. Emory Cohen, Scott Wilson, Phyllis Smith, Jason Isaacs, Alice Krige, Patrick Gibson, Brendan Meyer and newcomers Ian Alexander and Brandon Perea also star. Brad Pitt, Dede Gardner, Jeremy Kleiner and Sarah Esberg from Plan B and Michael Sugar from Anonymous Content are executive producers of the series, along with Marling and Batmanglij. “The OA” drops all eight episodes on Netflix on Friday, Dec. 16. 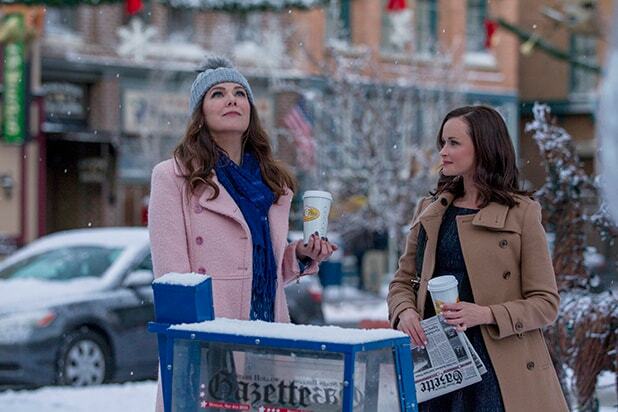 Meanwhile, check out the preview below.